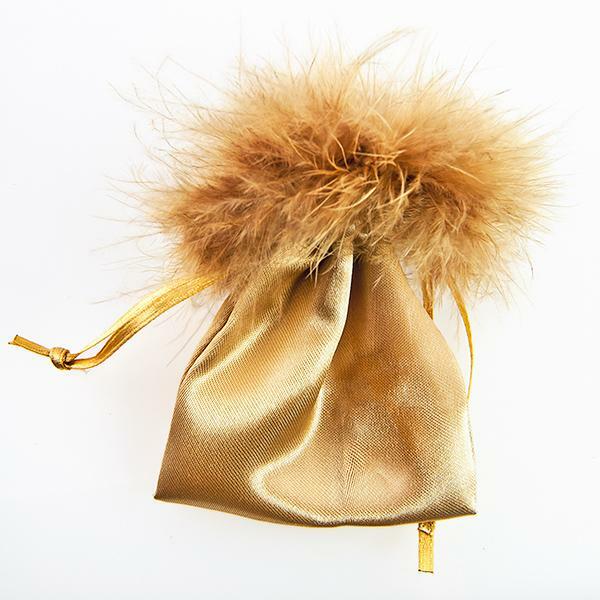 Golden Feather Satin Gift Bag. Available in two sizes, small measures approximately 3" by 2.5" large measure 9" by 5" and is $1.50 each. Large bag is sheer. Please specify when ordering. 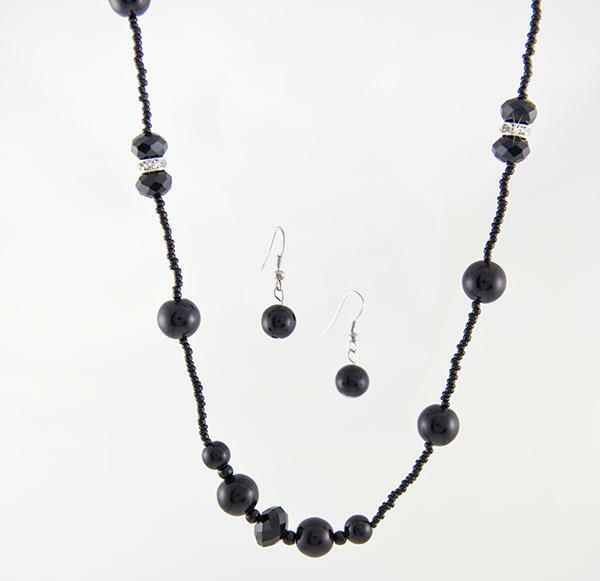 For more sizes and colors please call our office, 800-513-0667.